Manage your D&I and affirmative action programs with confidence. Centralized organization improves D&I program management, enabling teams to save time, remedy fragmented processes, and ensure security. Compliance managers can proactively prepare and maintain control across OFCCP audit activity using a designated audit tool within our integrated system. Audit activity logging and status reporting. 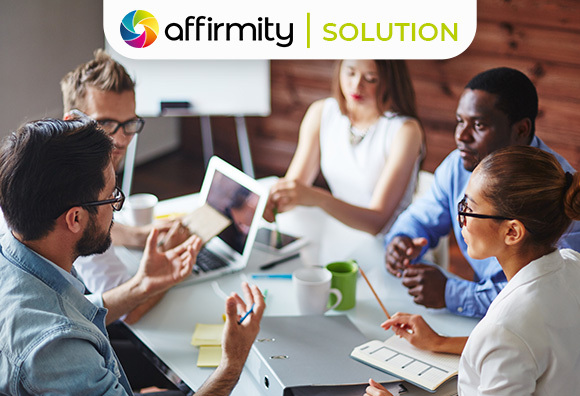 Learn how Affirmity solutions conserve time and equip teams with the tools they need.